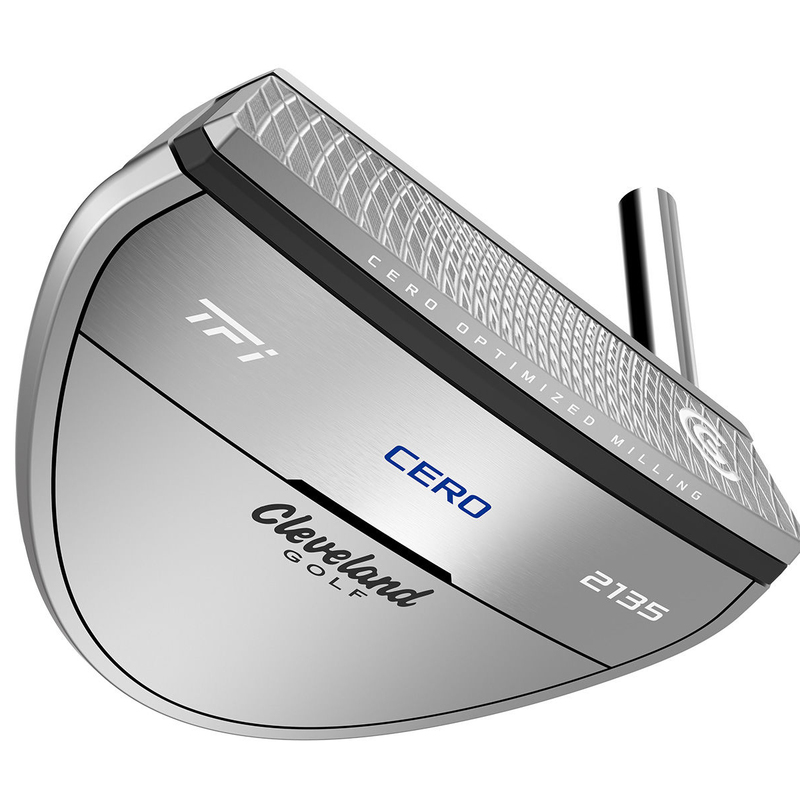 The TFi CERO is a tour-driven mallet design with single bend heel shaft, with a high contrast sight-line to focus the golfer's eyes on alignment. 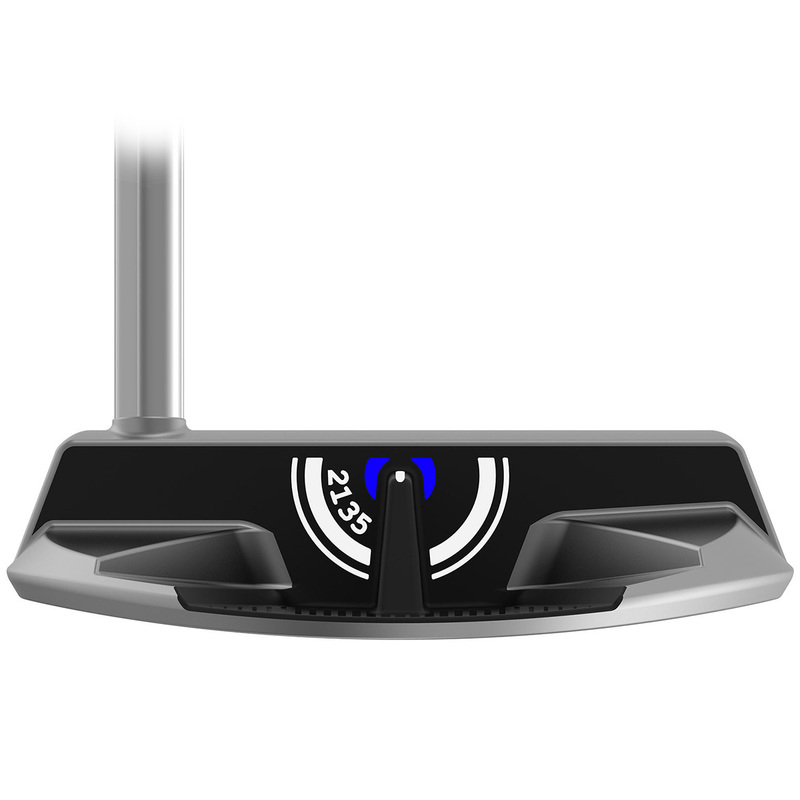 The putter offers a superior soft feel and performance, and more consistent putting, thanks to it`s multi-material head design, and deeper customised milled face. 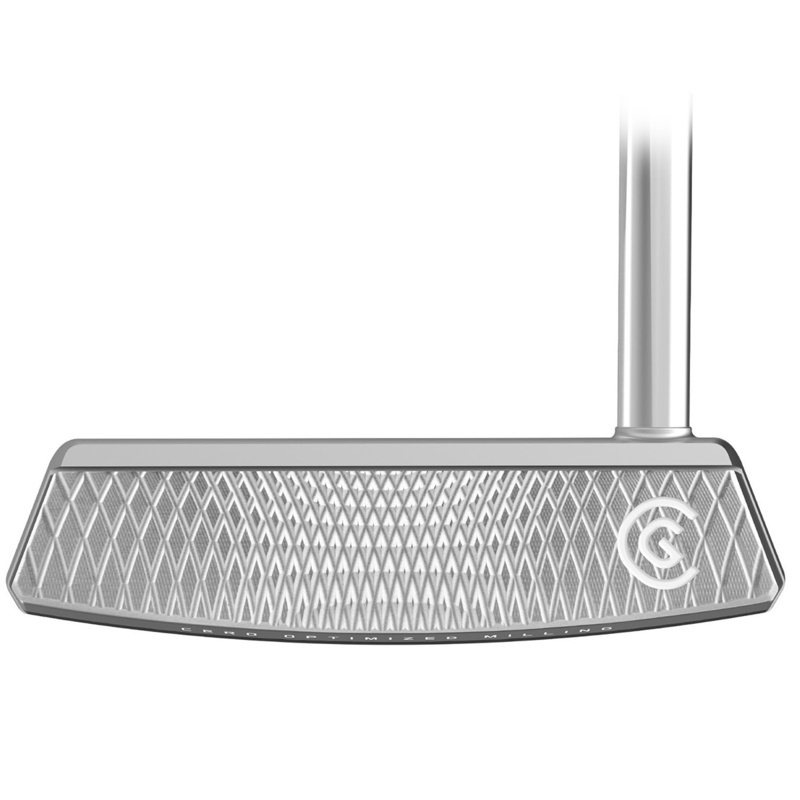 The putter has been developed with a 17.5 stainless steel head, with a soft TPU insert behind the milled face to create a super soft feel for improved putting stroke feedback. 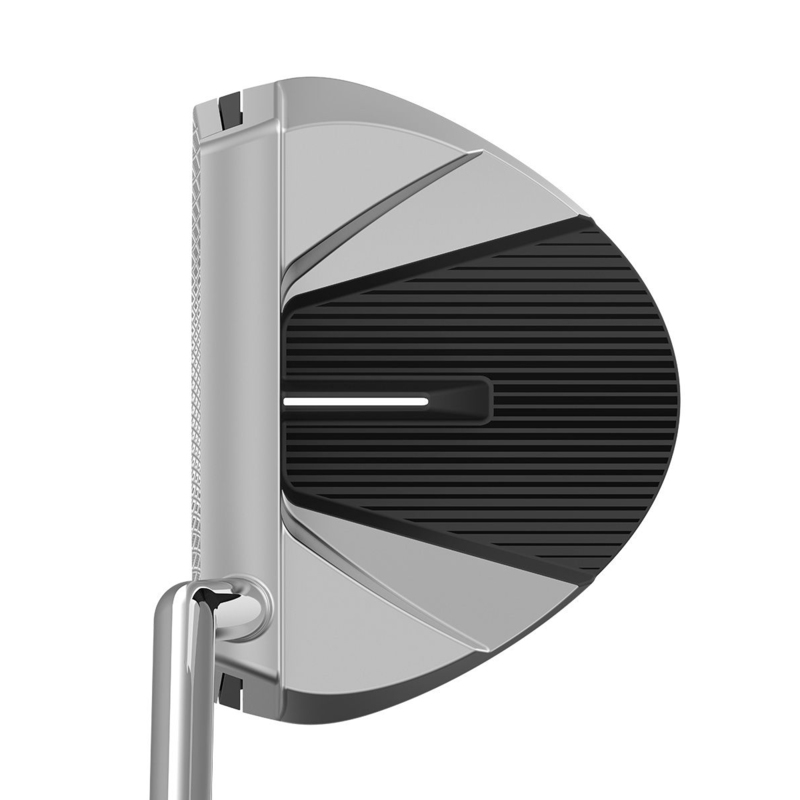 The putter features optimised face milling to provide more consistent ball speed, these milled face grooves are 3x deeper than standard. This provides more consistent ball speed, even when struck towards the heel or toe area of the face, for more consistency around the greens. We all have different putting strokes, address positions, and club preferences. And setting up over the ball perfectly every time is nearly impossible, leading to misalignment and off-centre hits. 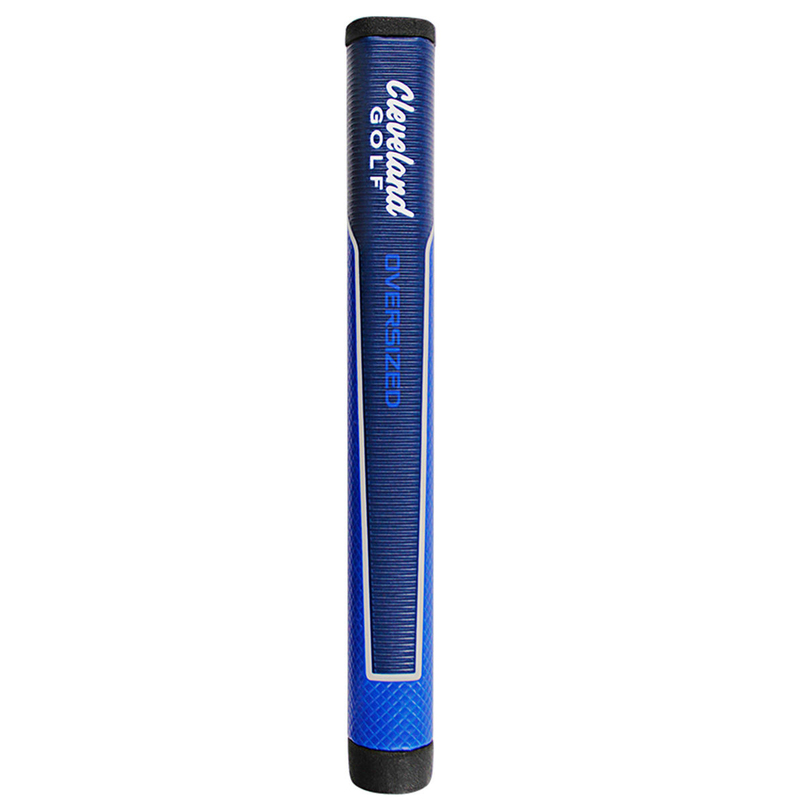 As a result, Cleveland Golf have developed a 2135 high contrast alignment technology (21.35mm above the ground), that allows you to correctly align your putt no matter your setup. Other features include an oversize putter grip for more feel and response, which helps to lock your hands into position, squaring the putter face for even more consistency on the green. This putter also comes with its own branded head cover.